Game Wonderlines. 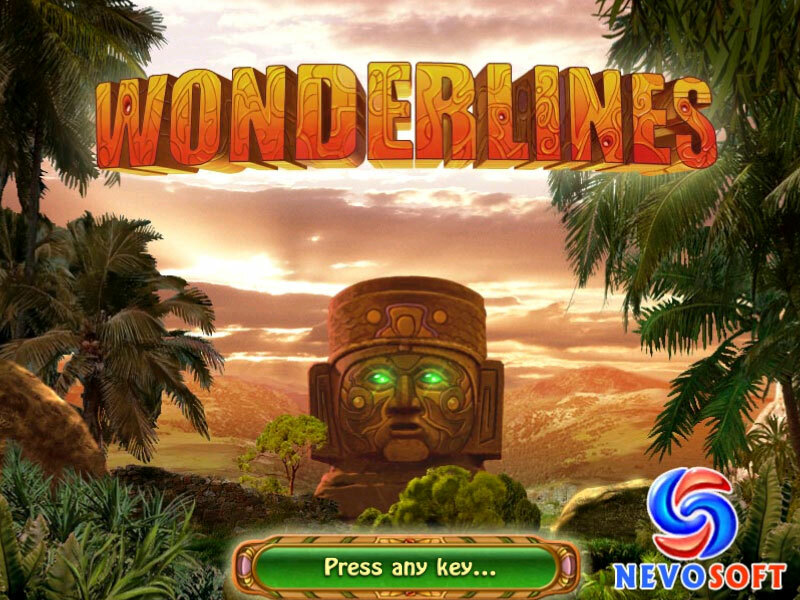 Download game Wonderlines for free at Nevosoft.Com. Description, walkthough of Wonderlines, buy game. Archeologist Alex Serebroff recently theorized that the mysterious and cryptic letters found on the floors of the major ancient temples in South America were instructions to a scared game. 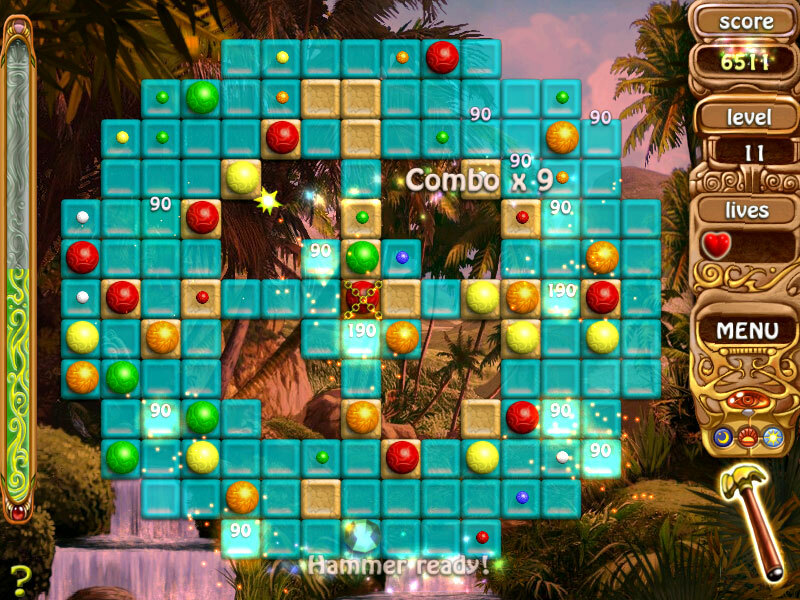 Serebroff translated the rules and was amazed to discover that the games that the ancients played were similar in principle to the old computer puzzle game known as Lines or Colorlines, however more advanced and rich with different ideas. Professor Serebroff reckons that the game was played by old world priests and gods. He further hypothesized that the games were used in one of two ways, if religious leaders won they might gain leverage over the gods so would be more likely to listen to their pleas (for rain or a bountiful harvest) or, alternatively, it might have been used to test young aspiring members of the community to see if they were worthy of becoming priests. 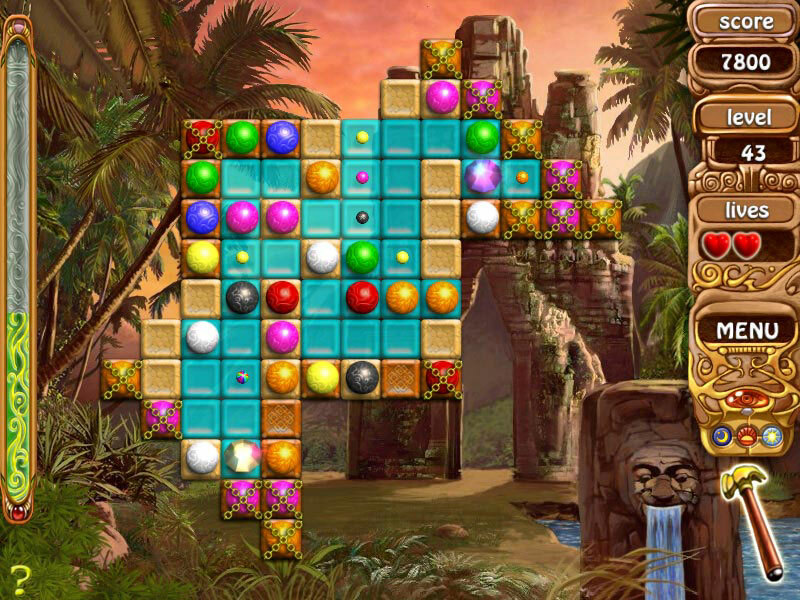 We at NevoSoft combined various rules of these ancient games and created Wonderlines, a colorfully captivating game of ball sliding and matching set deep in the jungles of antiquity. 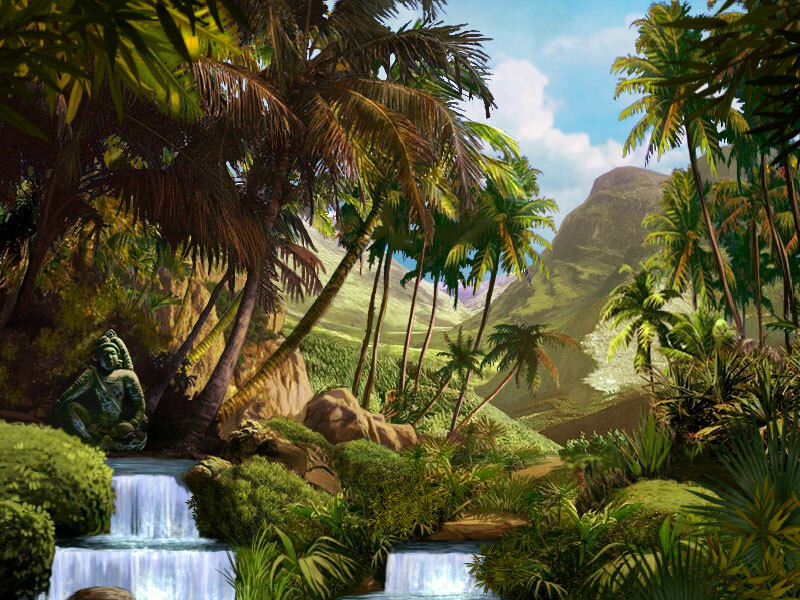 Follow an old map through some of South America’s most beautiful landscapes with waterfalls, palm trees and tropical sun to the sound of calming meditation music as you enter the relaxing spiritual world of the ancients.